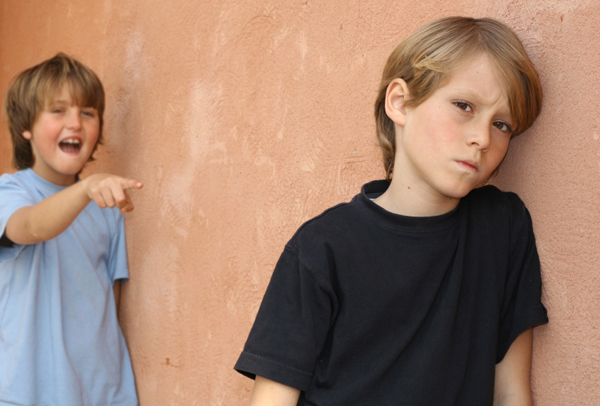 One of the biggest concerns from parents during the school year is bullying. Some 160,000 kids skip school every day because they fear of being attacked or ridiculed by bullies. The good news is that these disturbing statistics can be limited with the proper education. As an educator that has worked with hundreds of children on anti-bullying strategies, I have found that the most important skill a child should have when dealing with bullies is confidence. Remember, the key to dealing with bullies is all about how confident your child feels. The strategies above only work if your child is confident enough to say them. Role-playing is only half of the lesson. Your child must be exposed to enough positive role-models and equipped with the proper amount of stimulants that increase confidence.